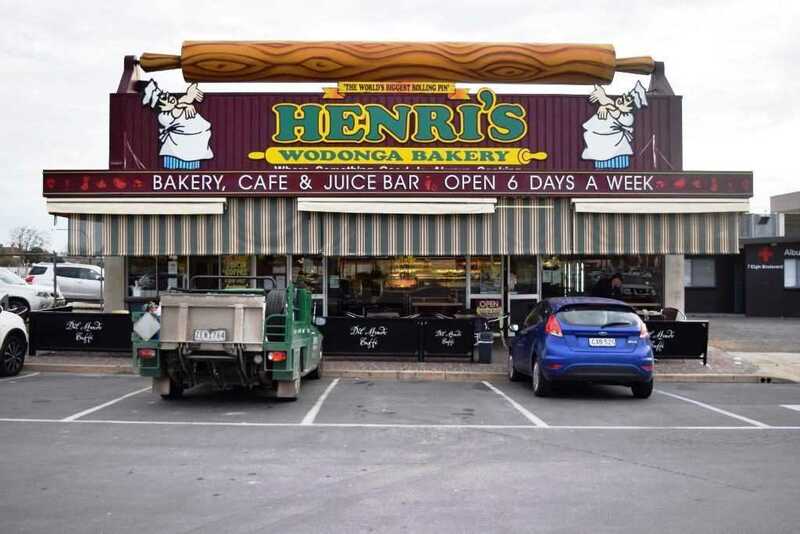 Henri's Wodonga Bakery is an iconic and highly successful bakery, restaurant and juice bar located in the central business district of Wodonga. 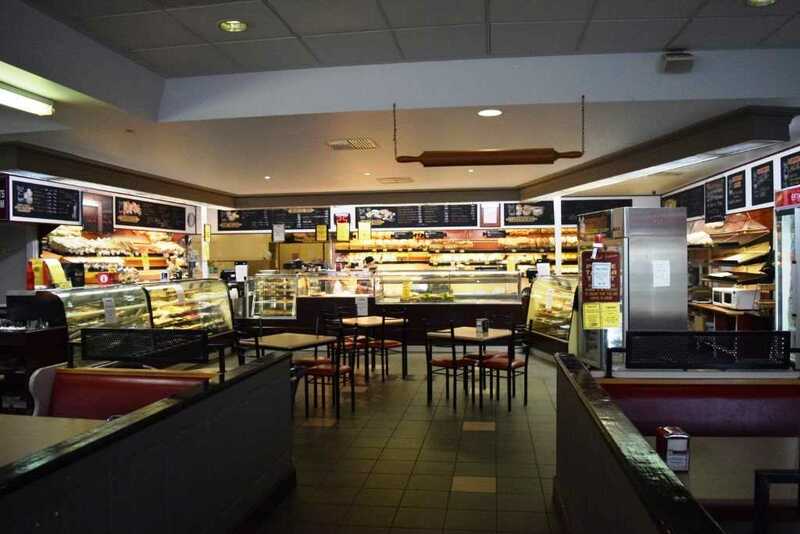 The current owners have operated the business since 1991. 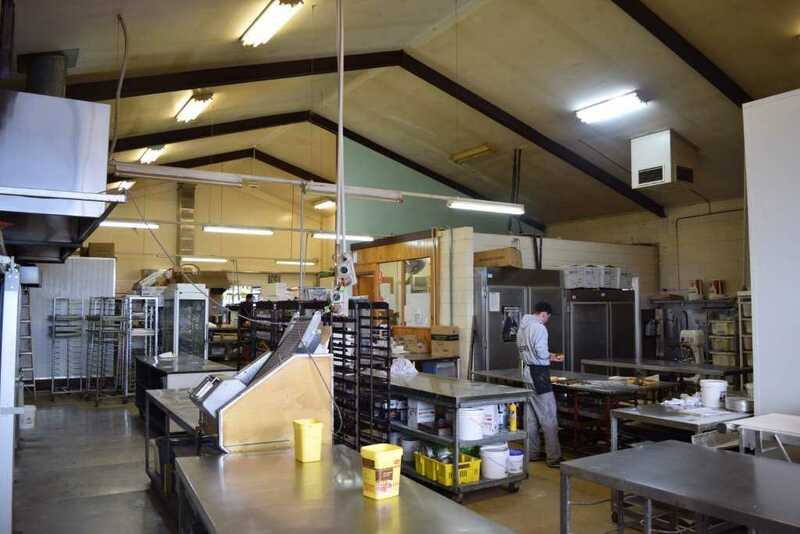 Located adjacent to the expansive Coles car park, the premises has a very high level of passing foot and vehicle traffic and is hard to miss with the world's largest spinning rolling pin, erected on the roof of the bakery (Guinness book of records). 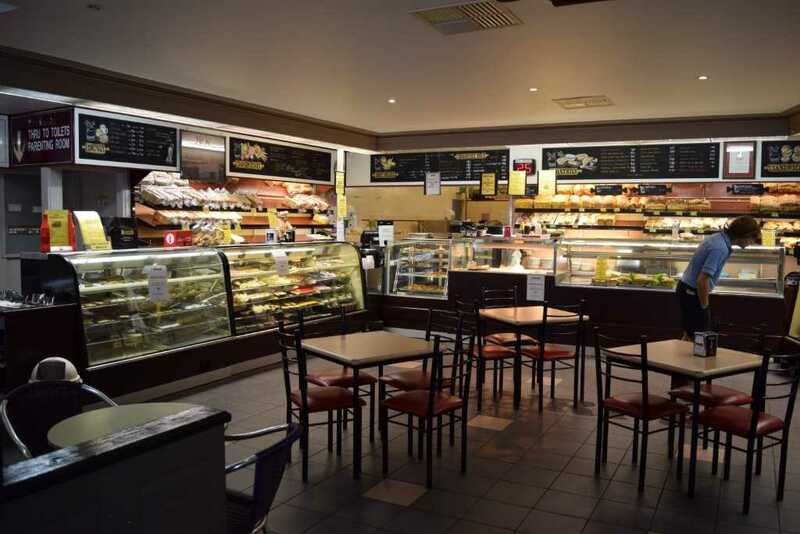 The business boasts a fully serviced commercial bakery, a busy retail shop including a juice bar and coffee centre as well as a café/lounge with seating for over 100 people. 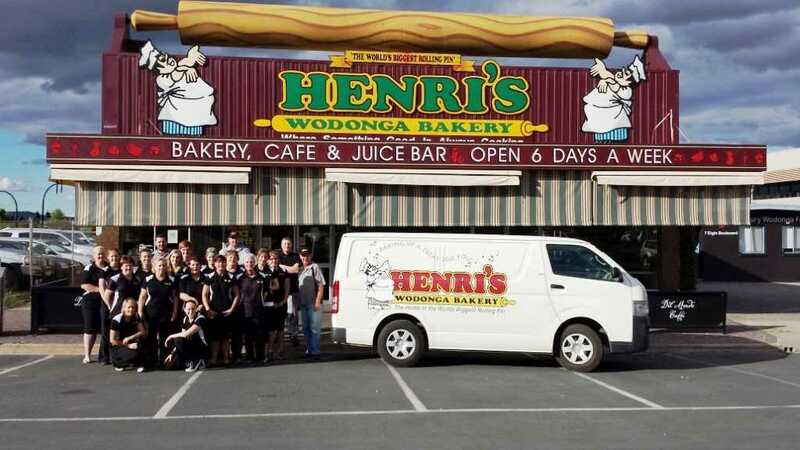 Henri's Wodonga Bakery is one of the largest and most popular Bakeries in Albury/Wodonga and is particularly well frequented by local tradespeople, taking advantage of the ample parking available for trucks and trailers. 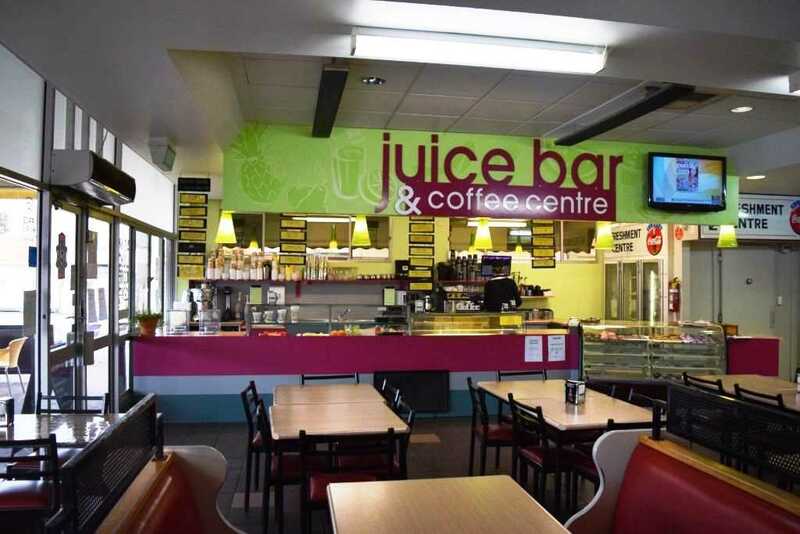 It is a vibrant, busy meeting place with a bright and spacious eating area and a comfortable atmosphere, popular with the locals and visitors alike. 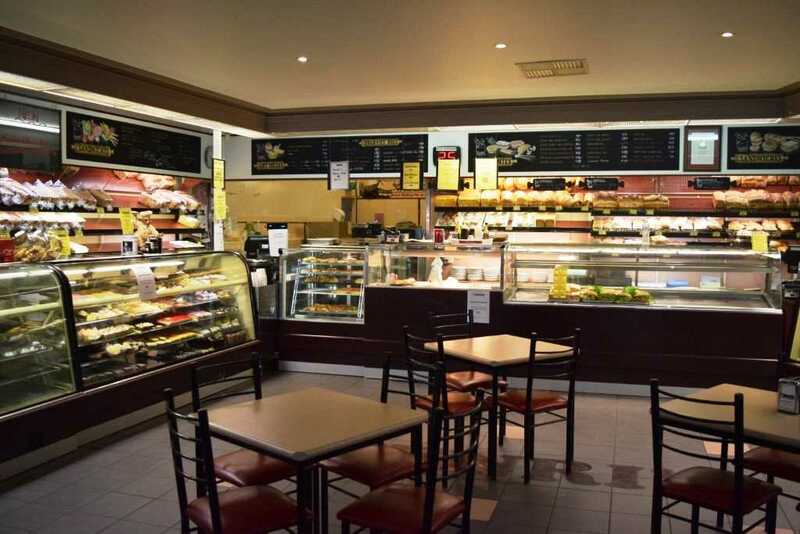 The bakery kitchen is extremely well equipped and functional, which ensures the smooth and efficient operation of the business. 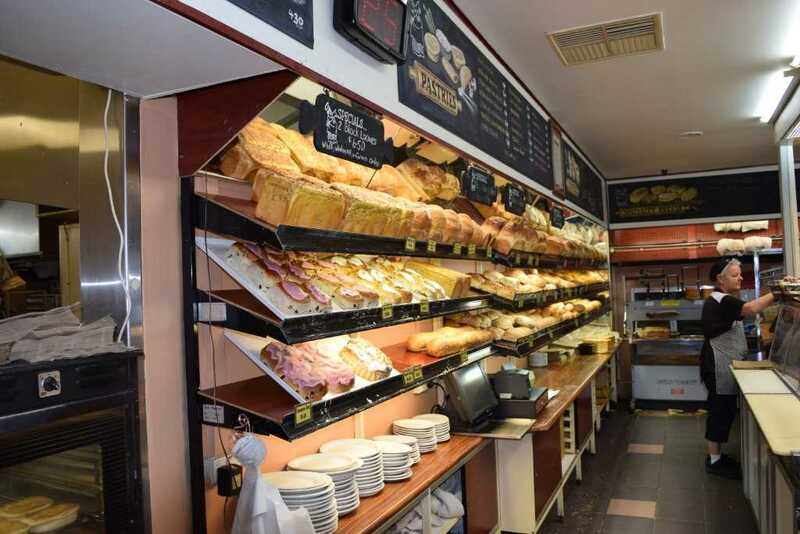 A number of qualified bakers and staff have served the business loyally for many years, giving the business a further advantage in providing the high quality of service their customers have enjoyed throughout the years. 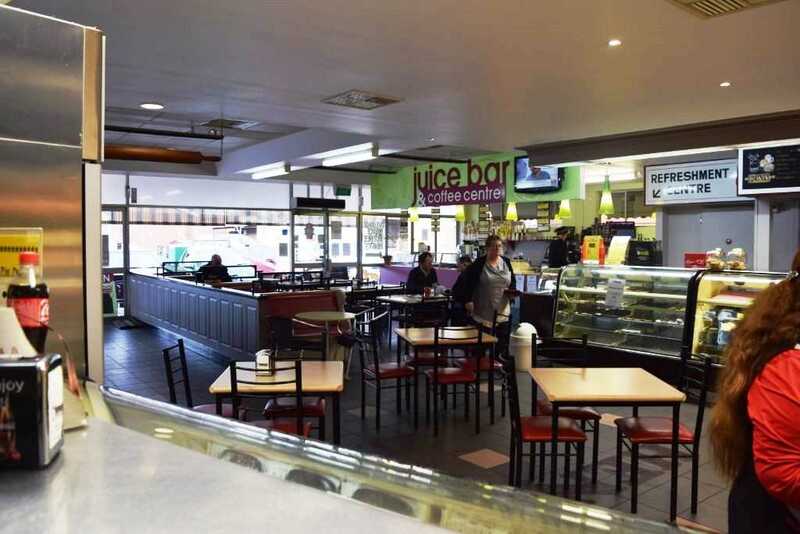 The business has a high turnover, excellent net profit and could be run under management, or would be well suited to a family who wish to purchase a well-structured, lucrative business. There is a significant opportunity to grow the business through the wholesale operation, for an enterprising, enthusiastic purchaser.